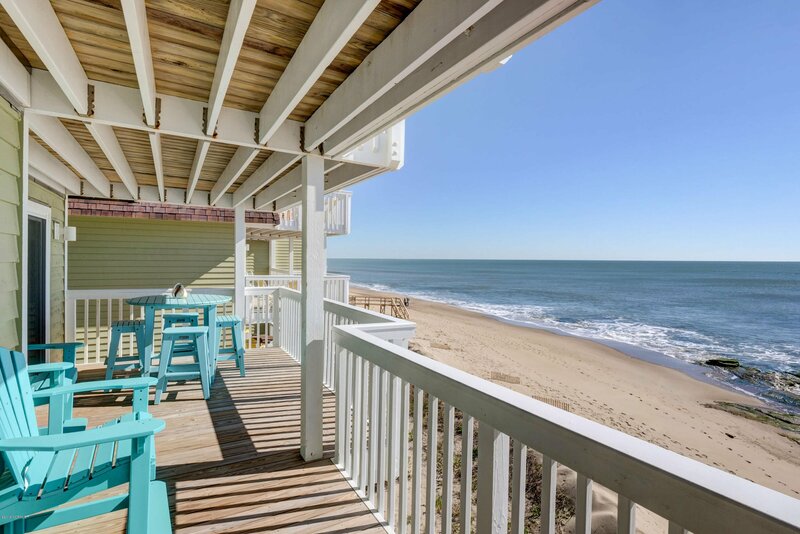 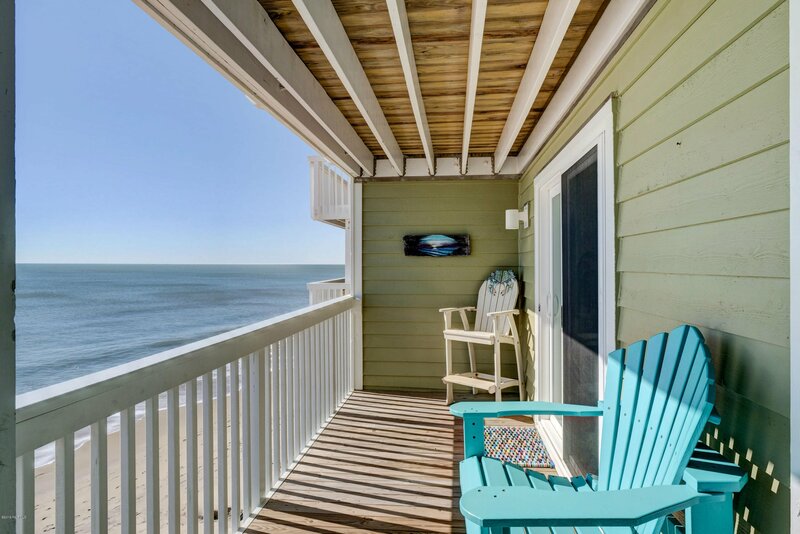 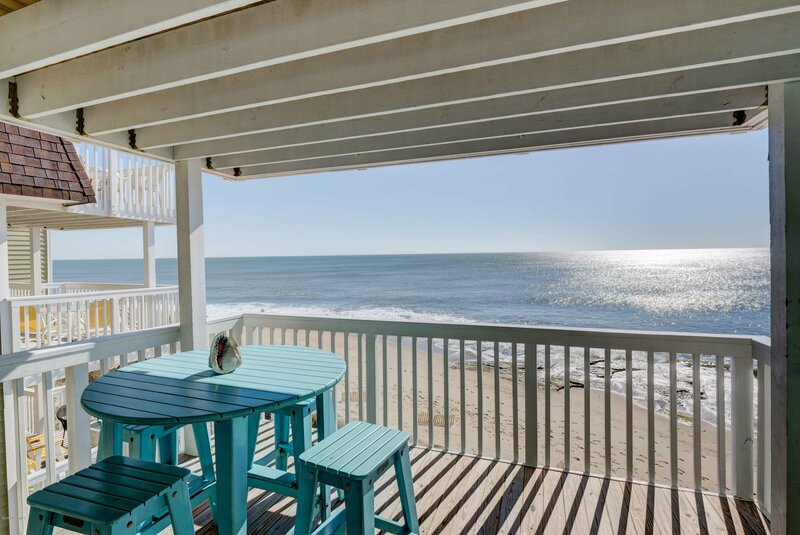 Oceanfront DREAM! 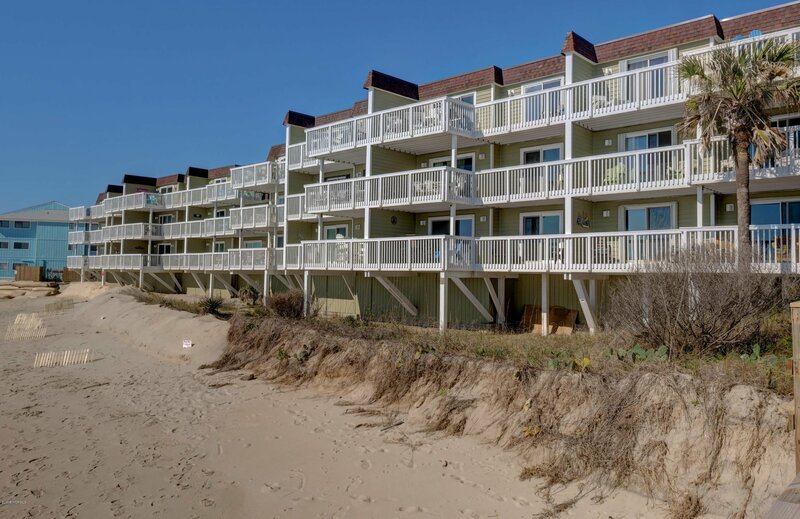 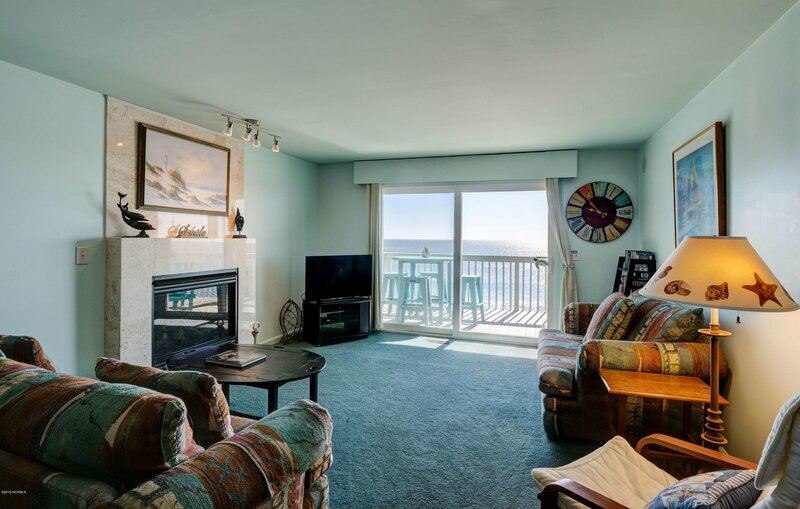 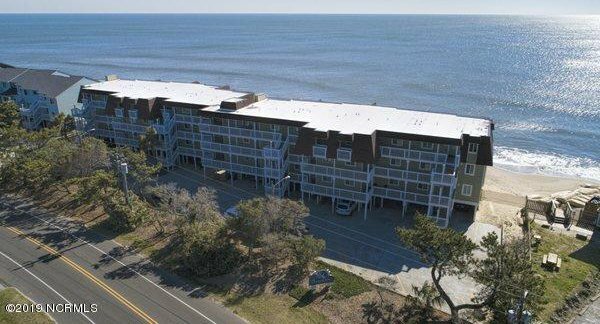 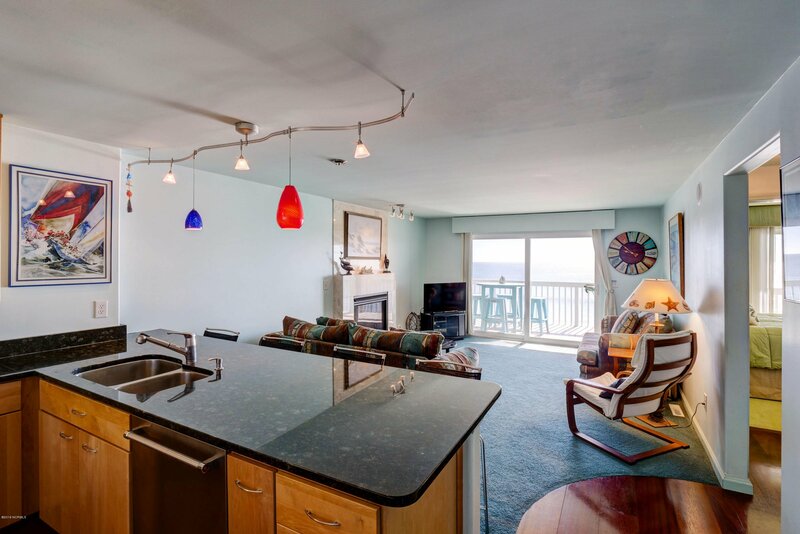 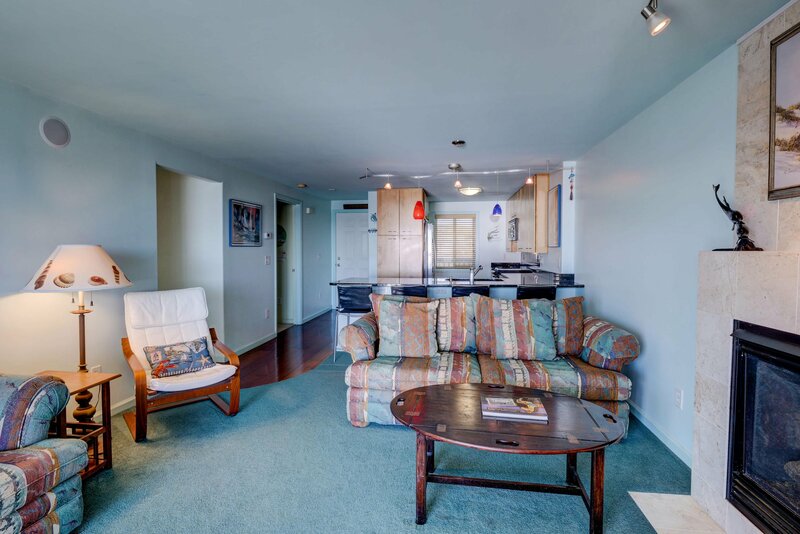 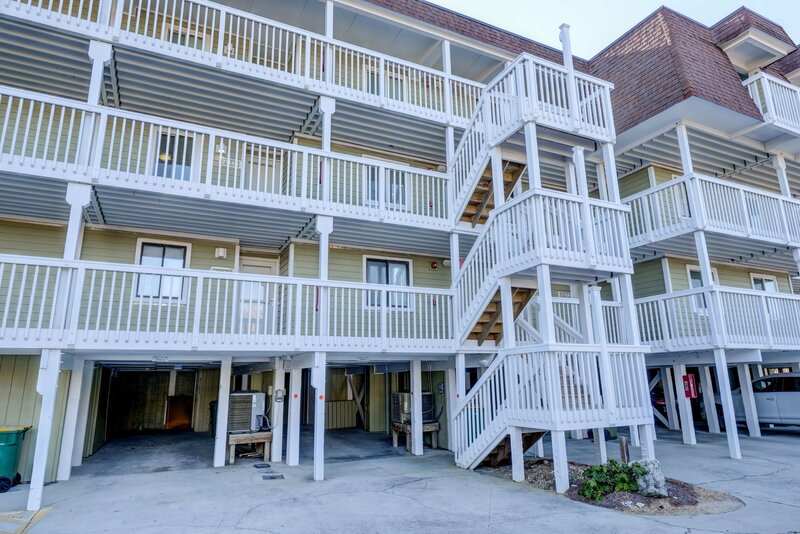 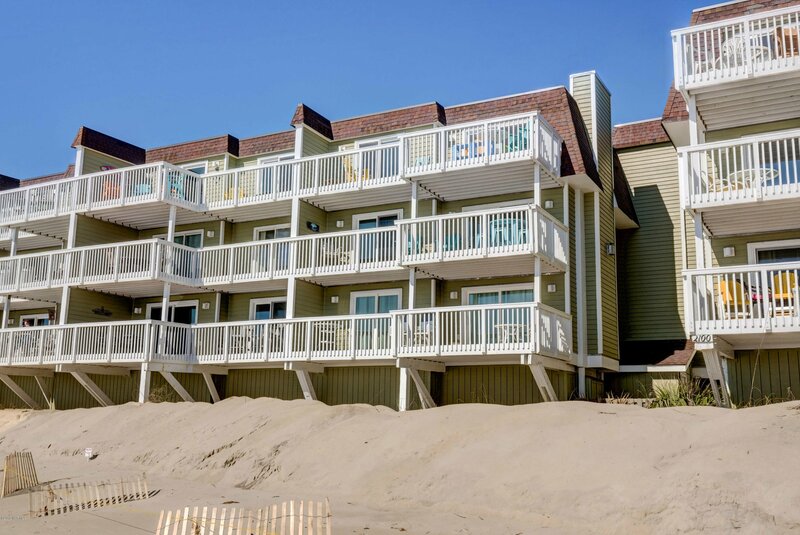 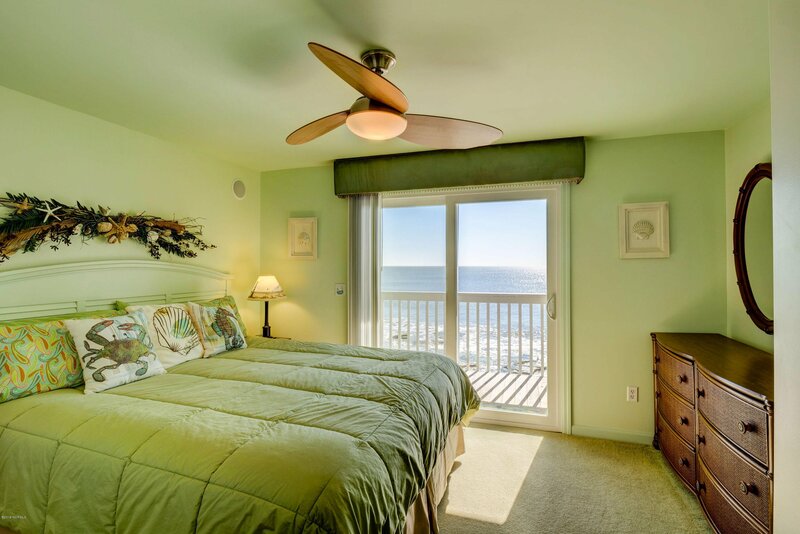 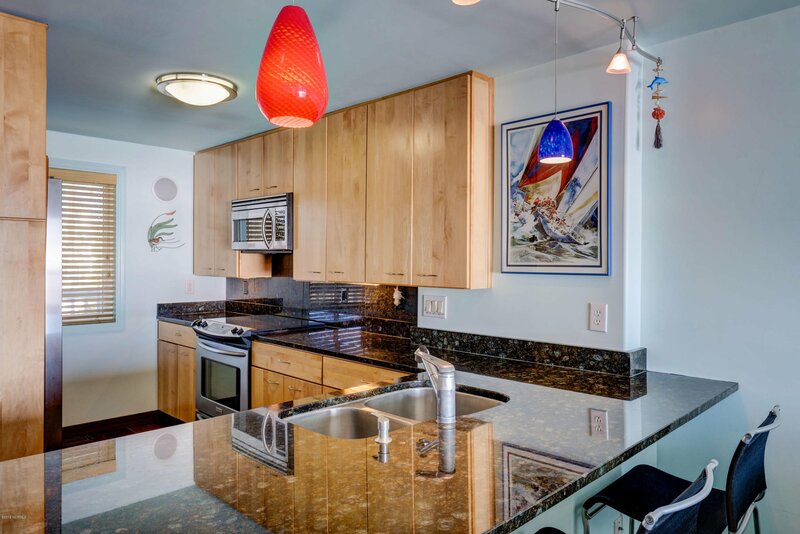 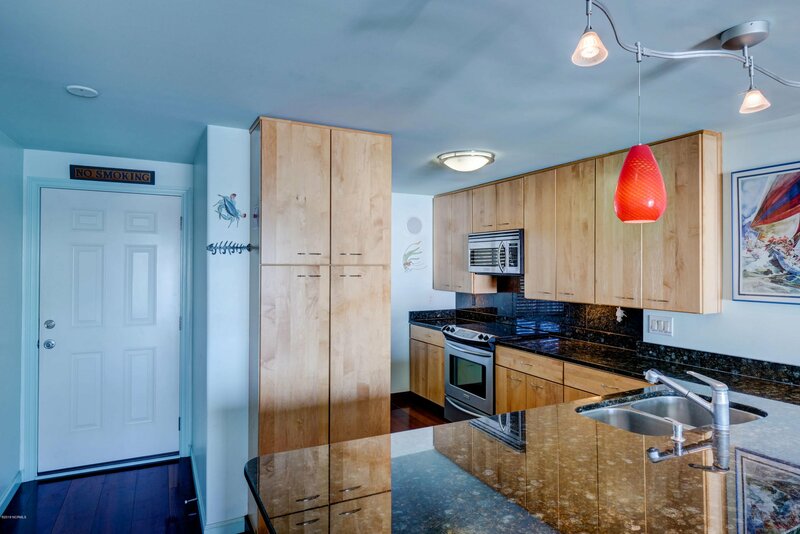 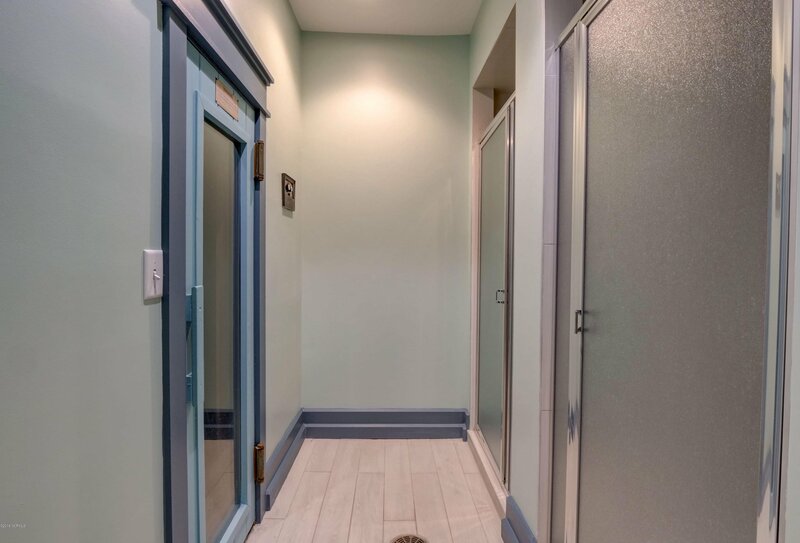 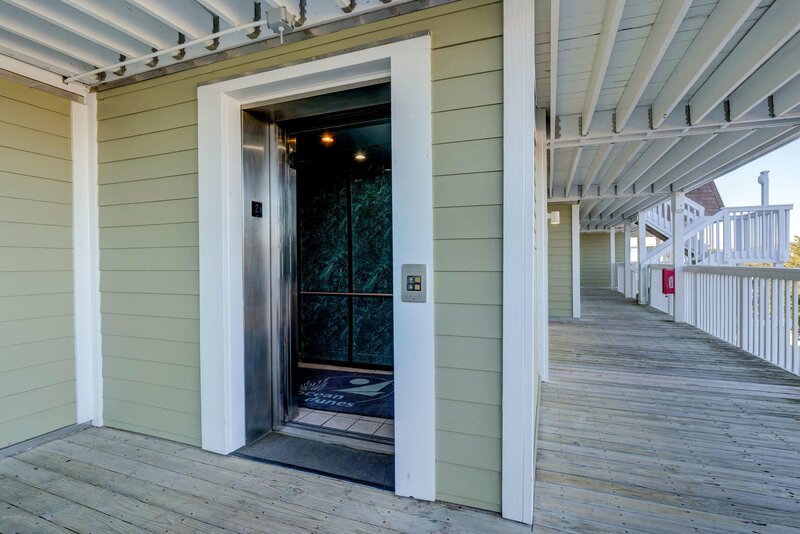 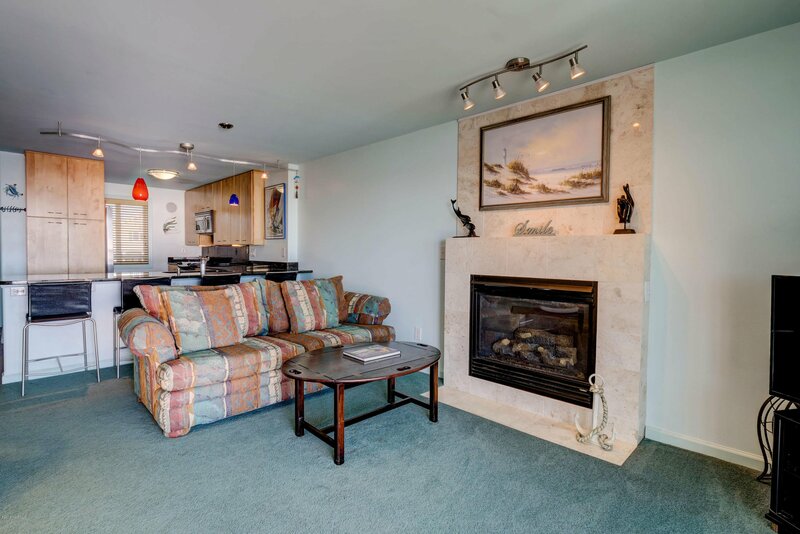 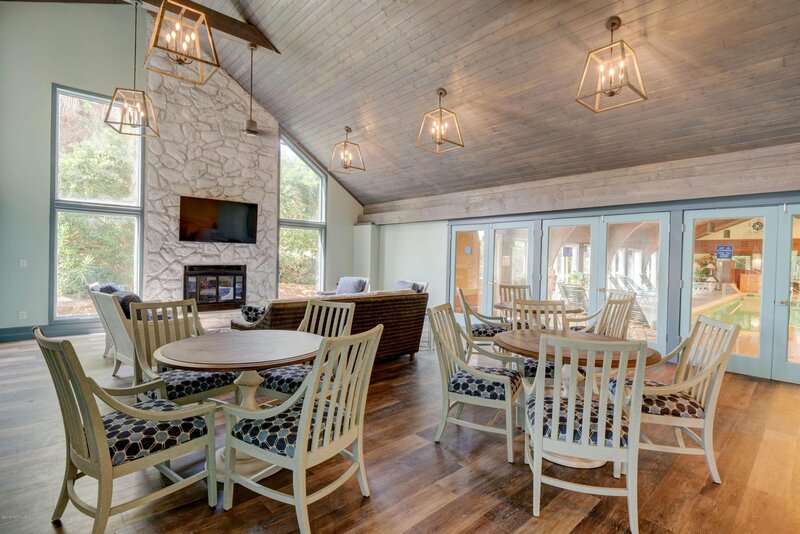 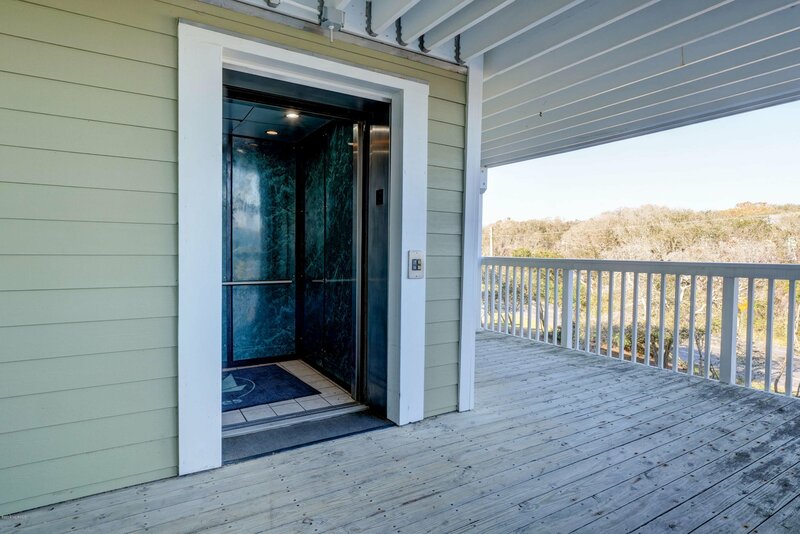 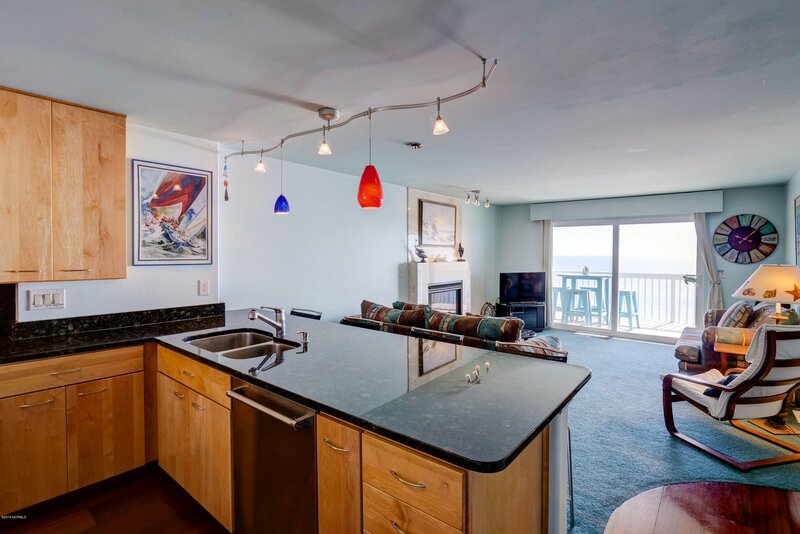 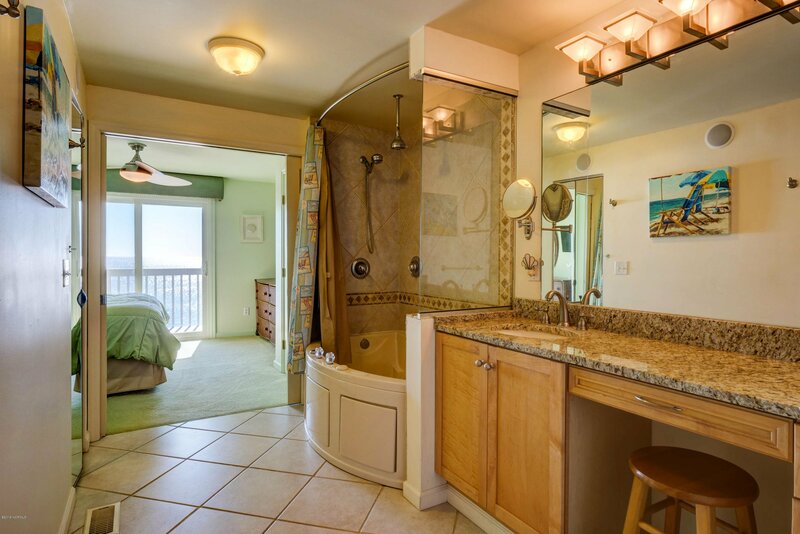 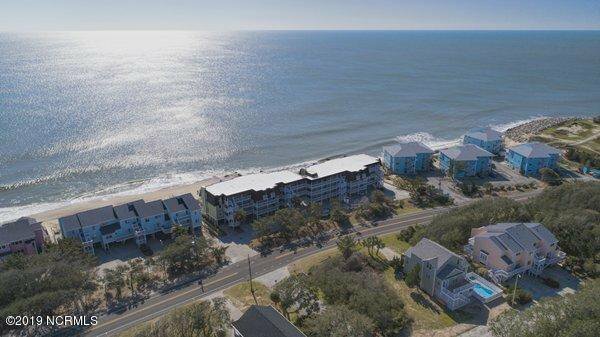 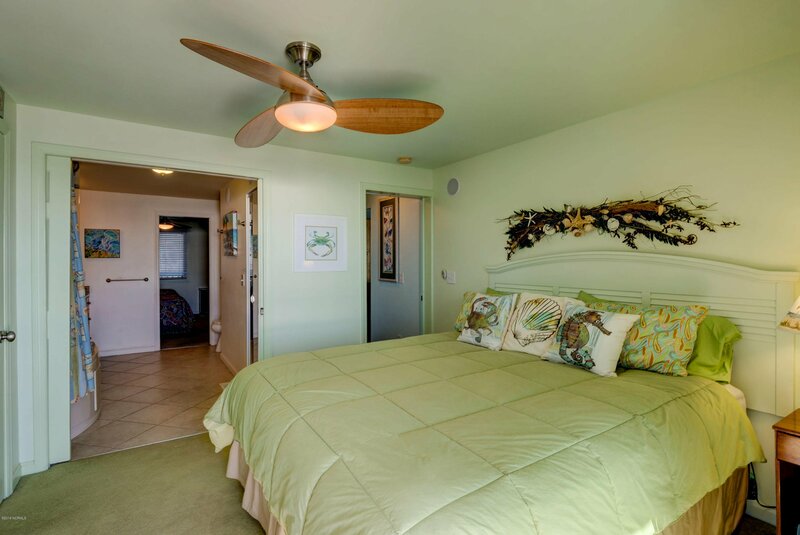 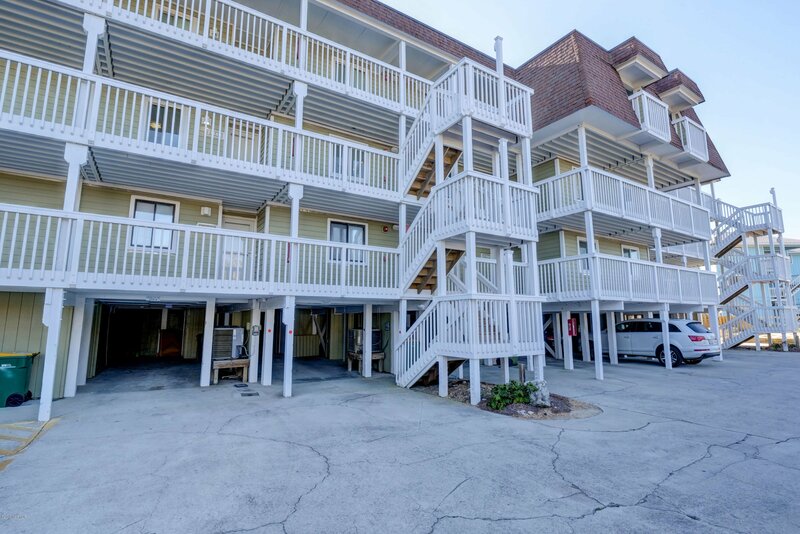 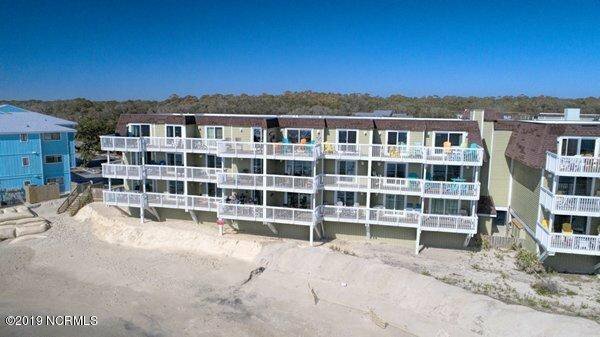 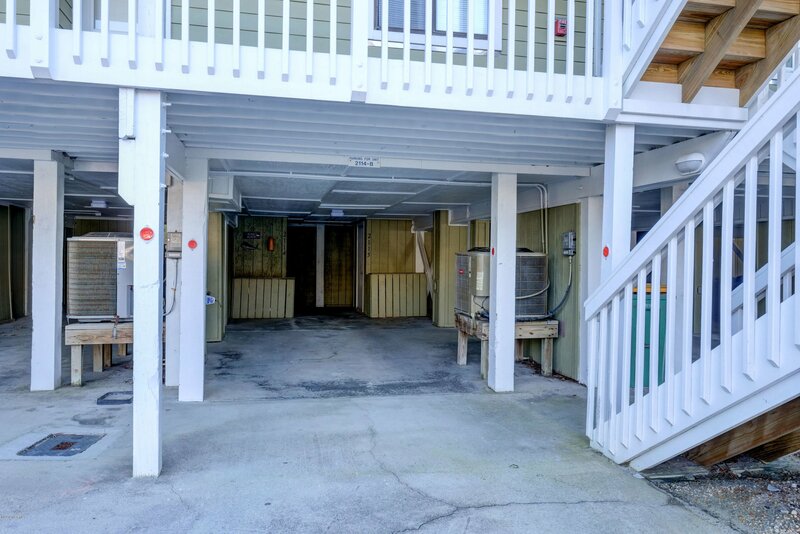 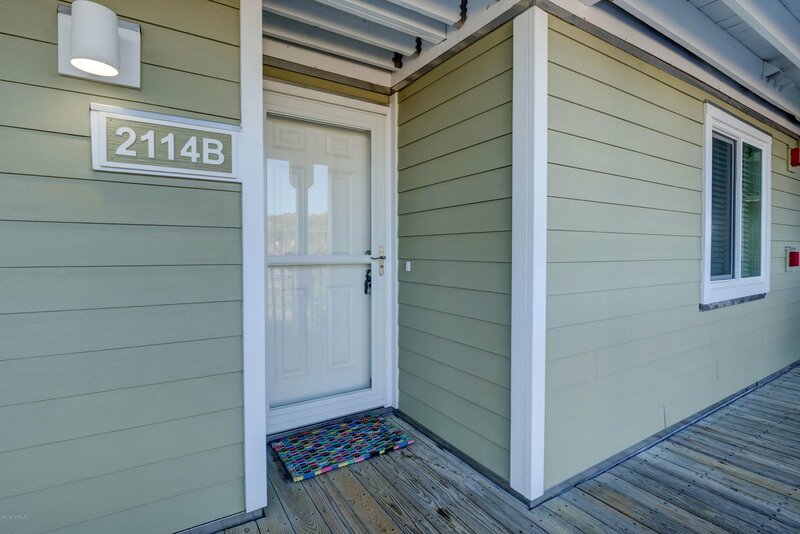 Updated 2 bedroom condo with the only elevator building at Ocean Dunes! 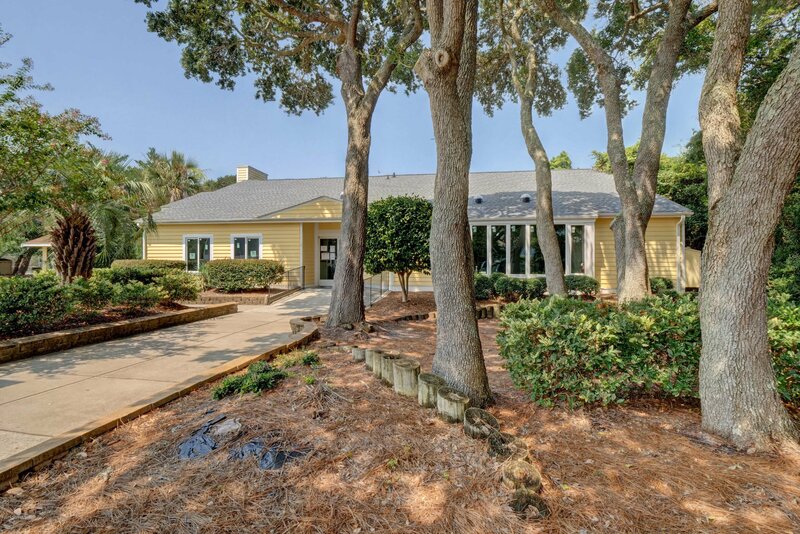 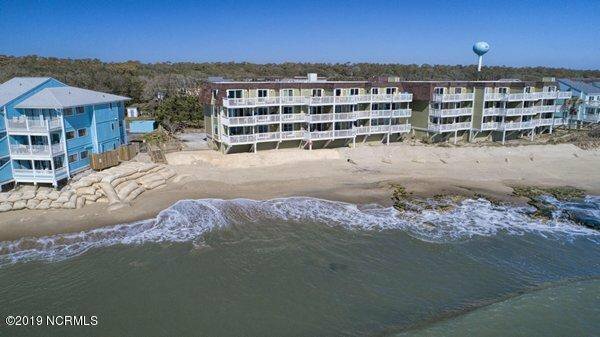 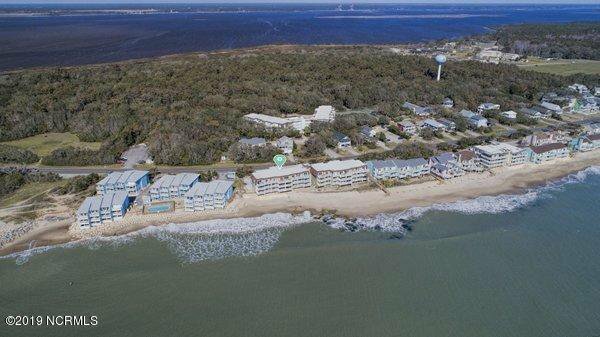 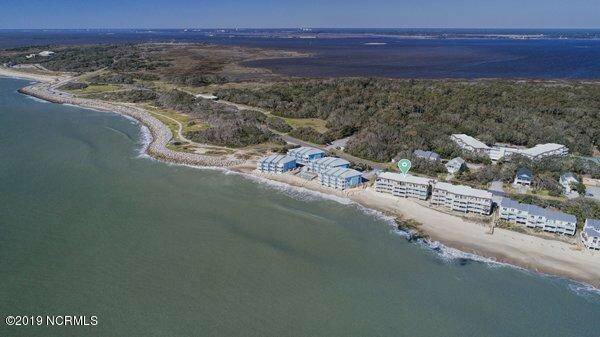 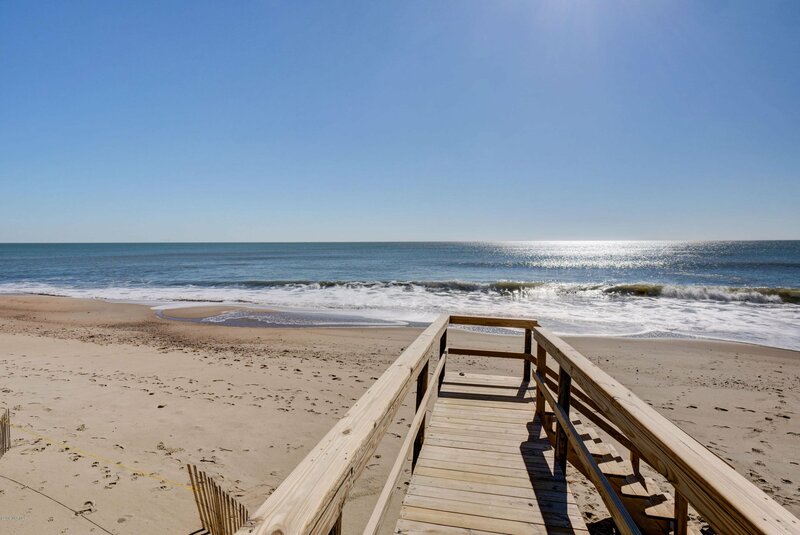 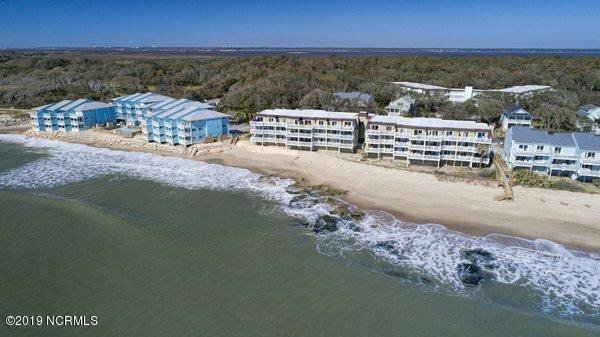 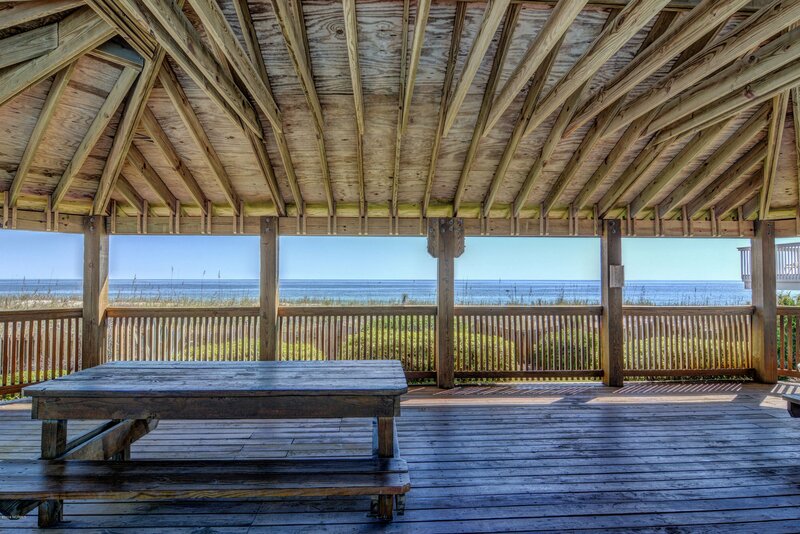 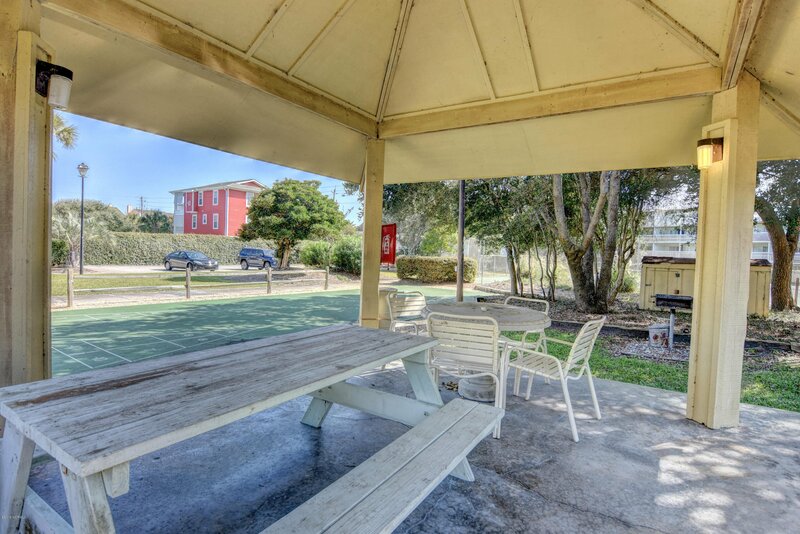 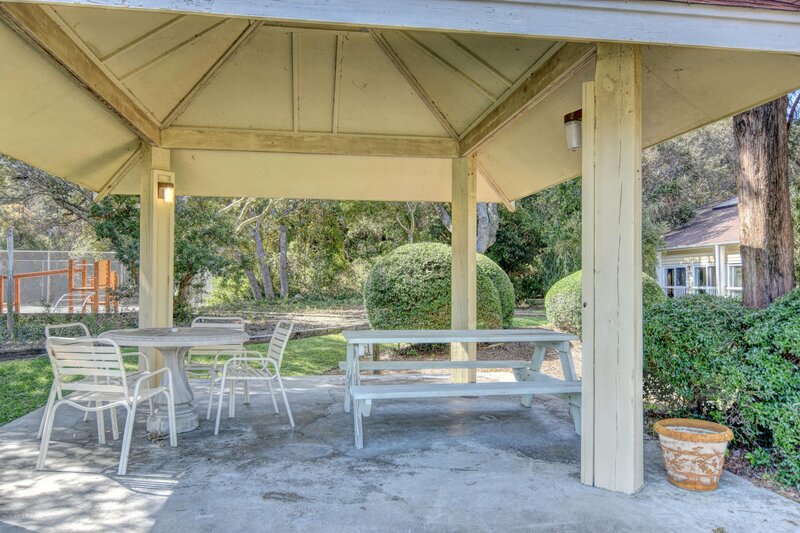 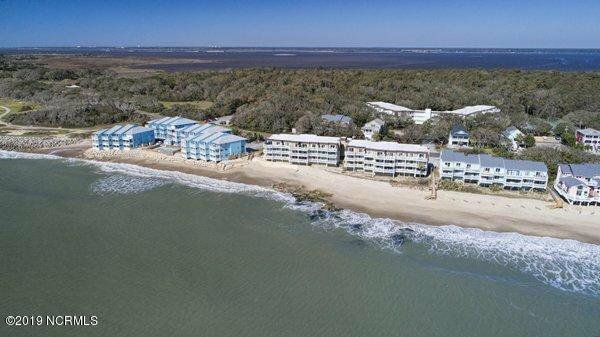 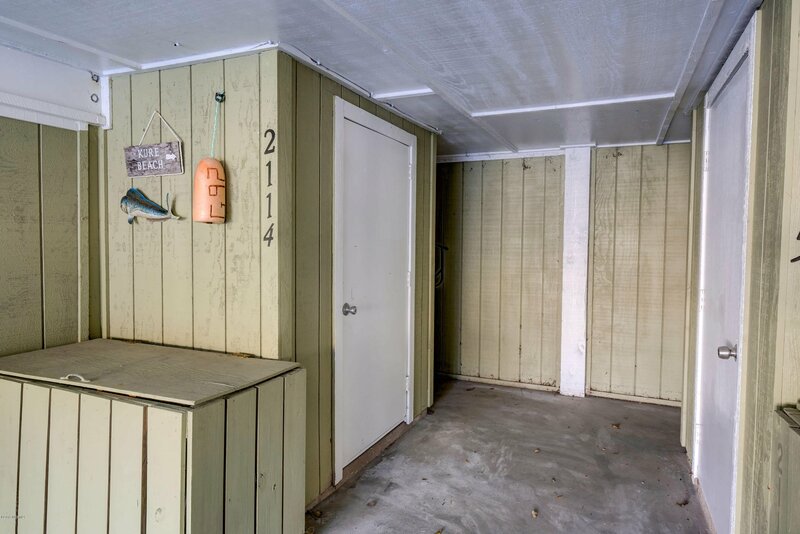 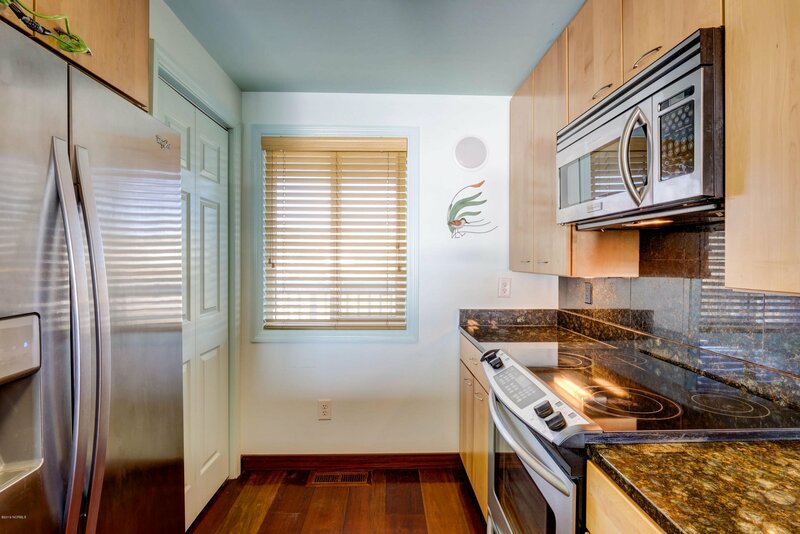 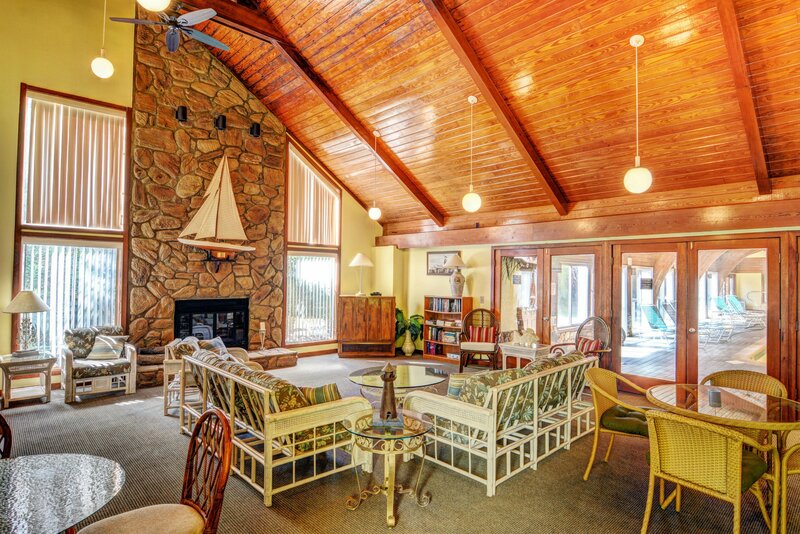 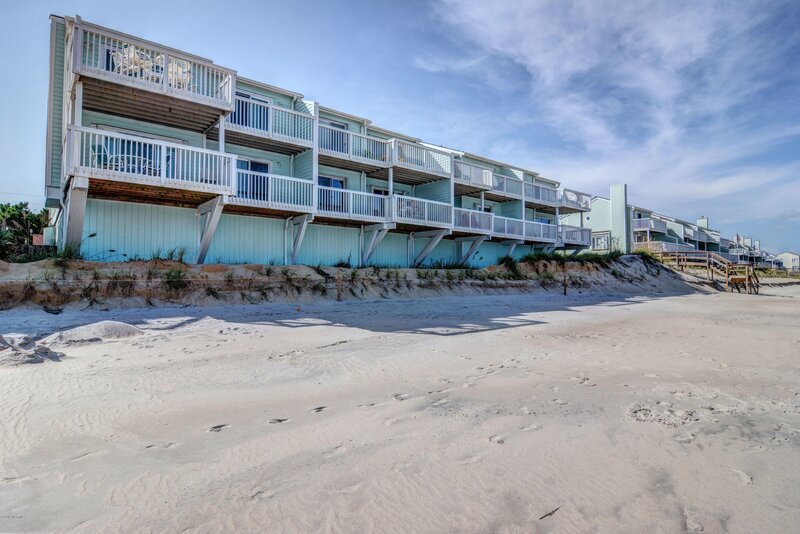 This listing is the ideal beach getaway and the perfect passive income property, all wrapped in one. 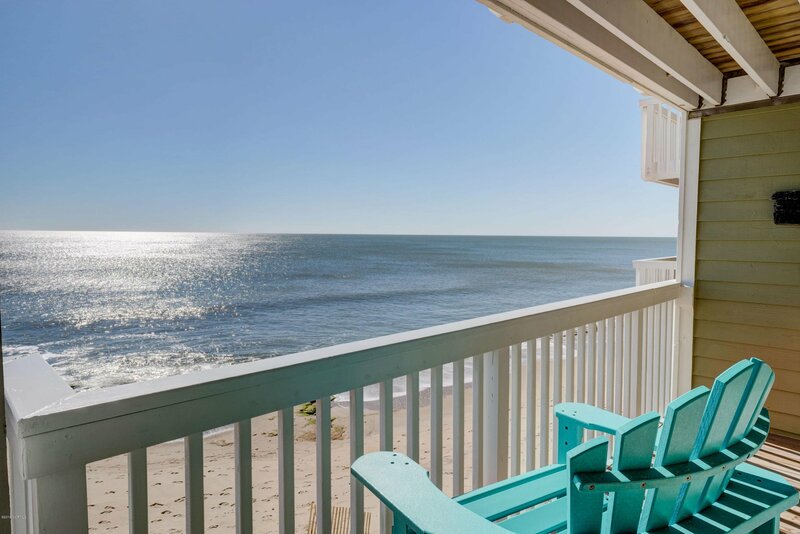 Sip your morning coffee and watch the dolphins play in the surf. 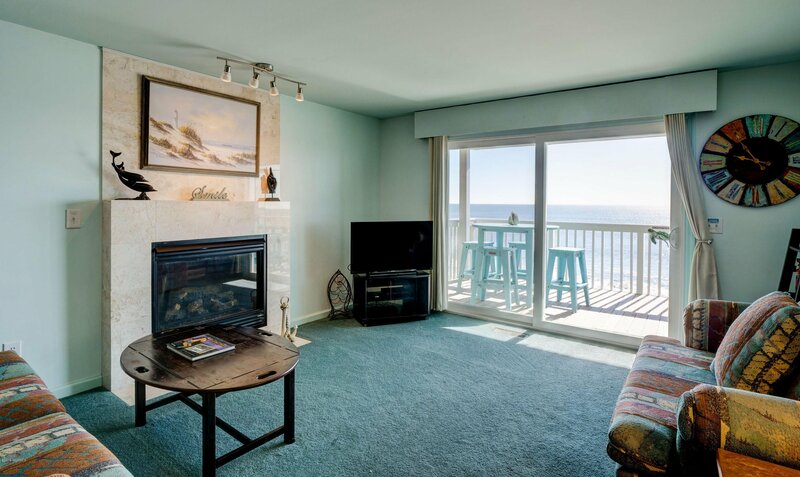 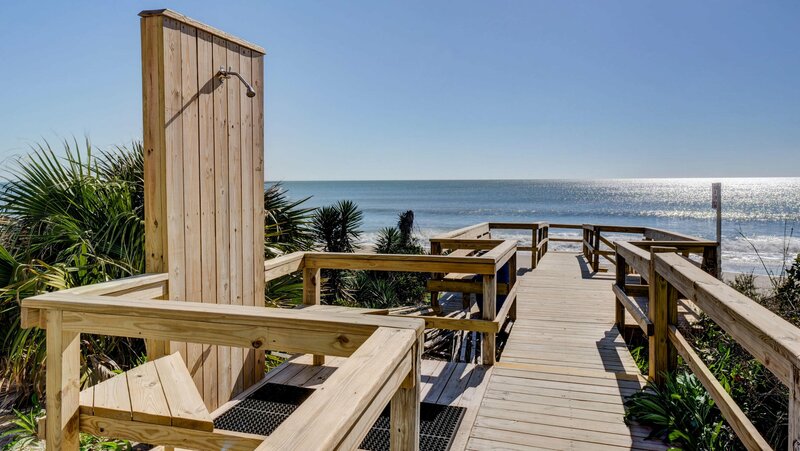 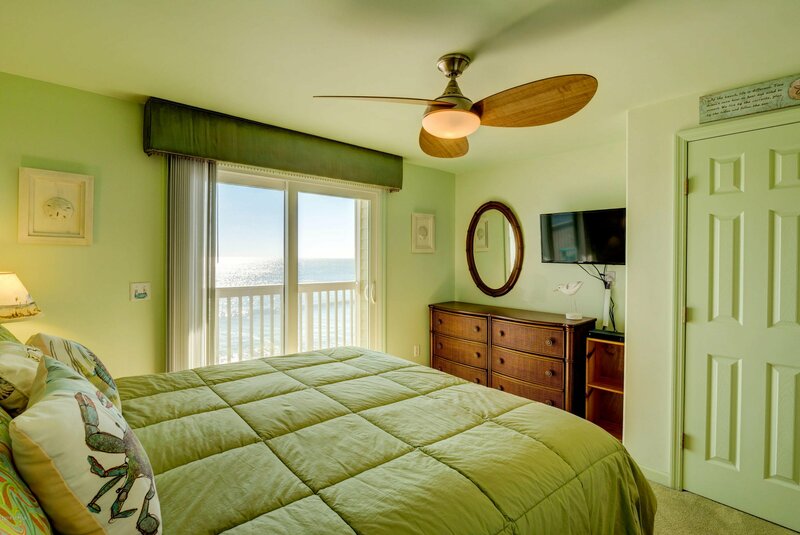 Enjoy an ocean view from every room. 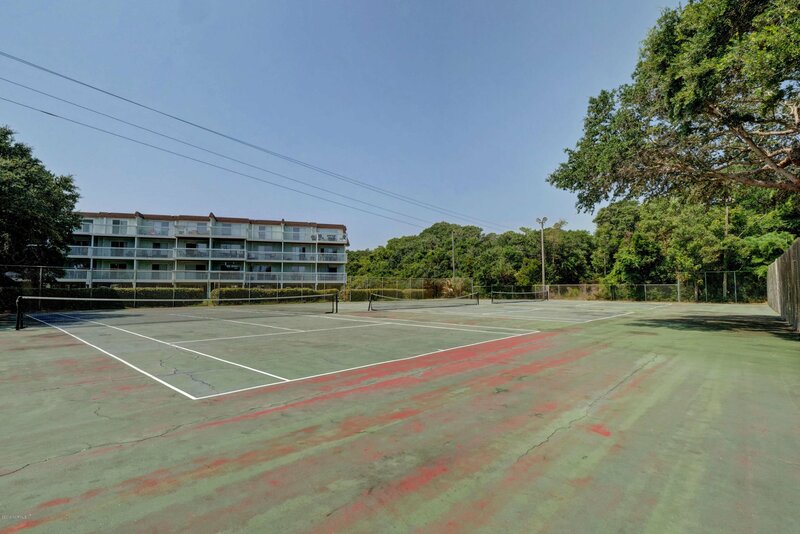 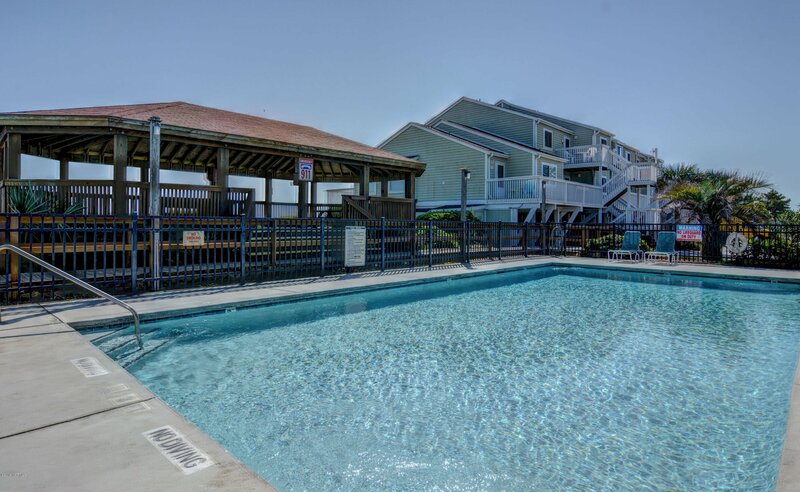 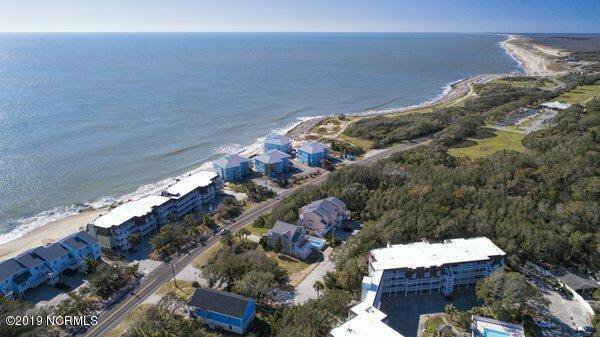 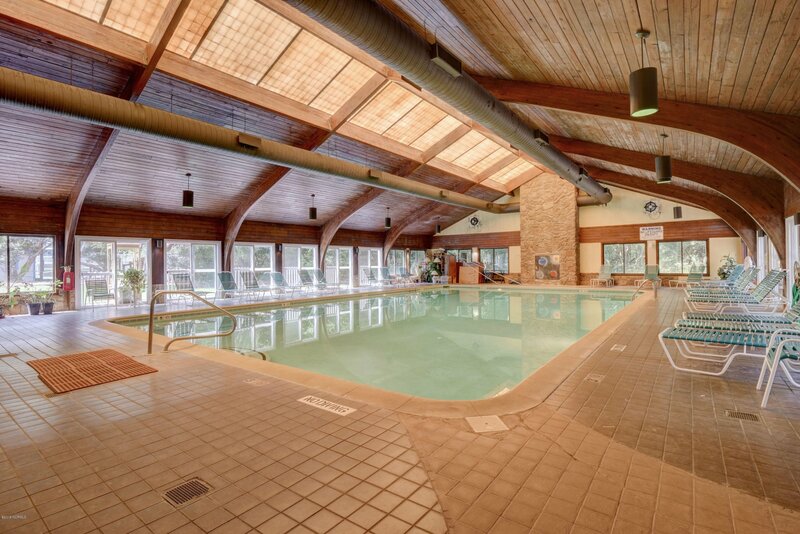 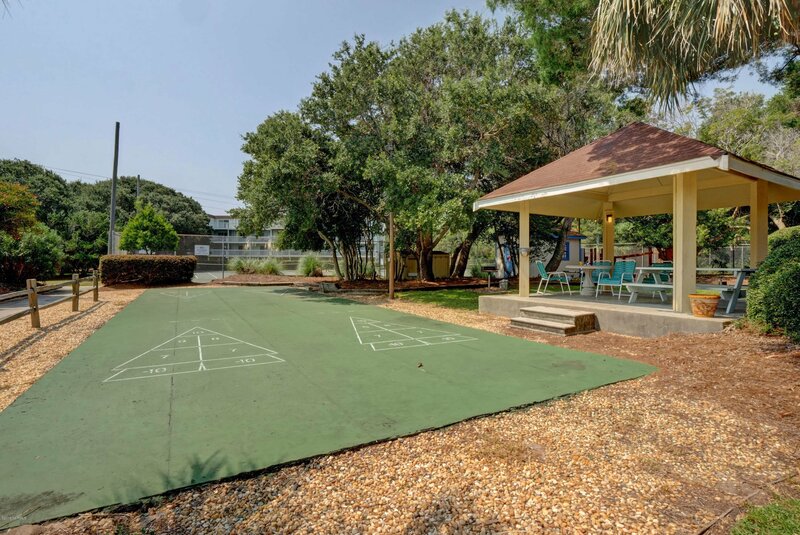 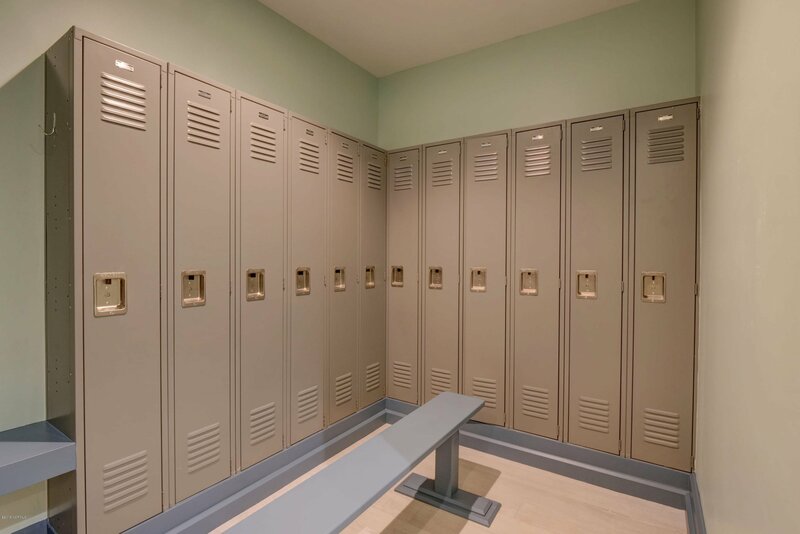 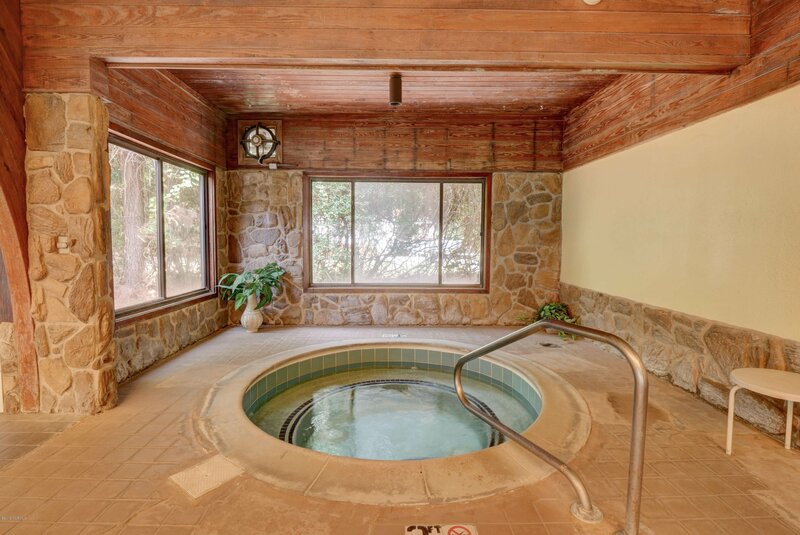 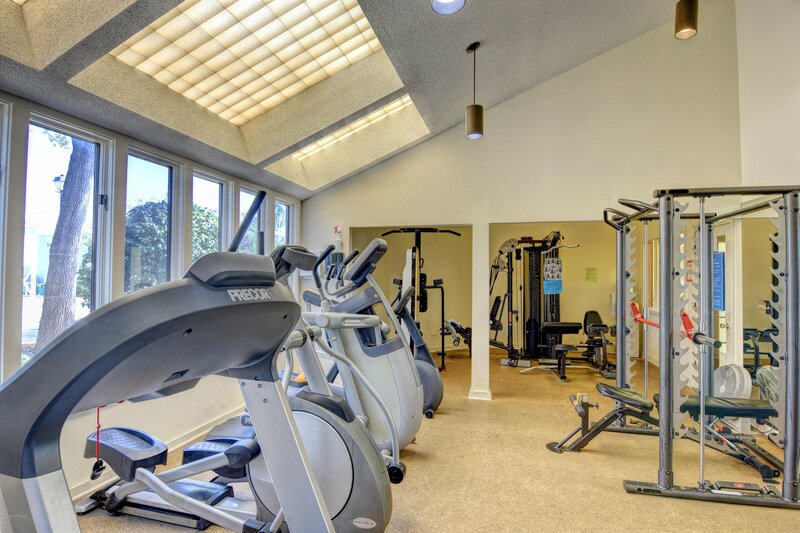 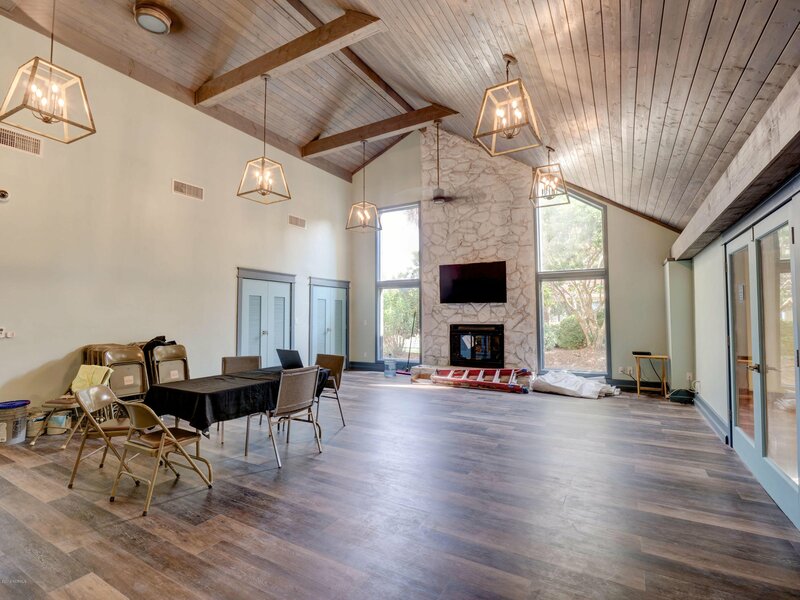 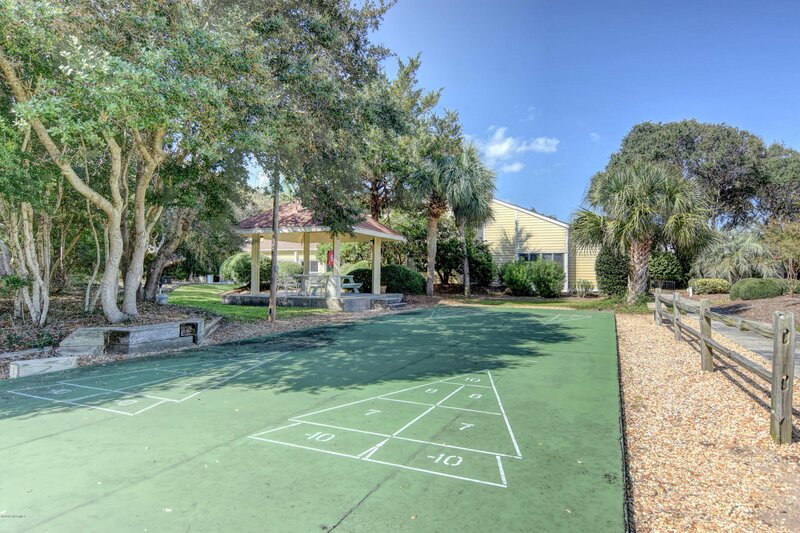 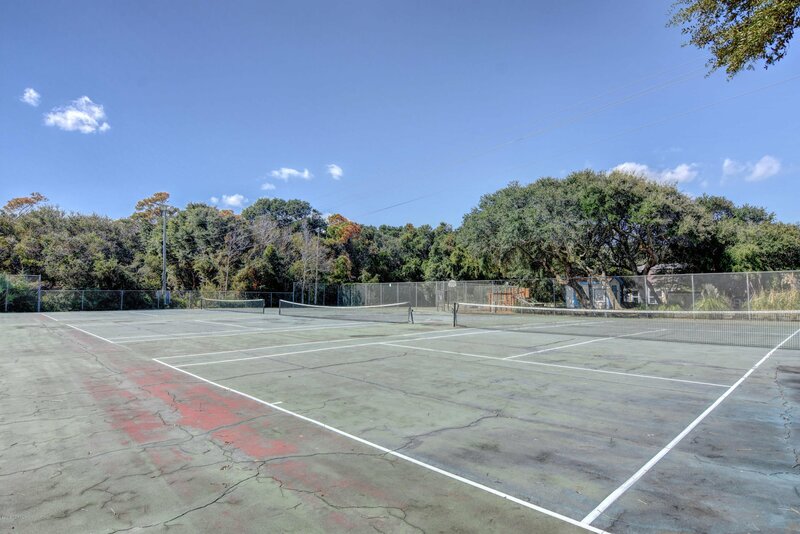 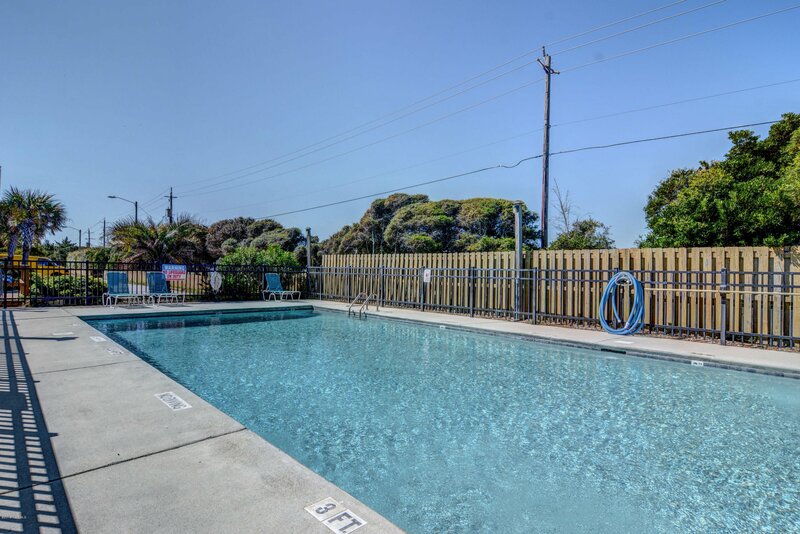 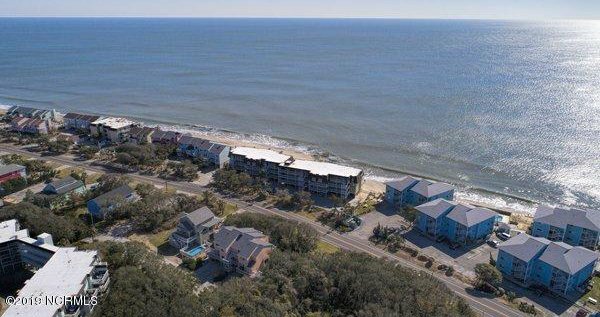 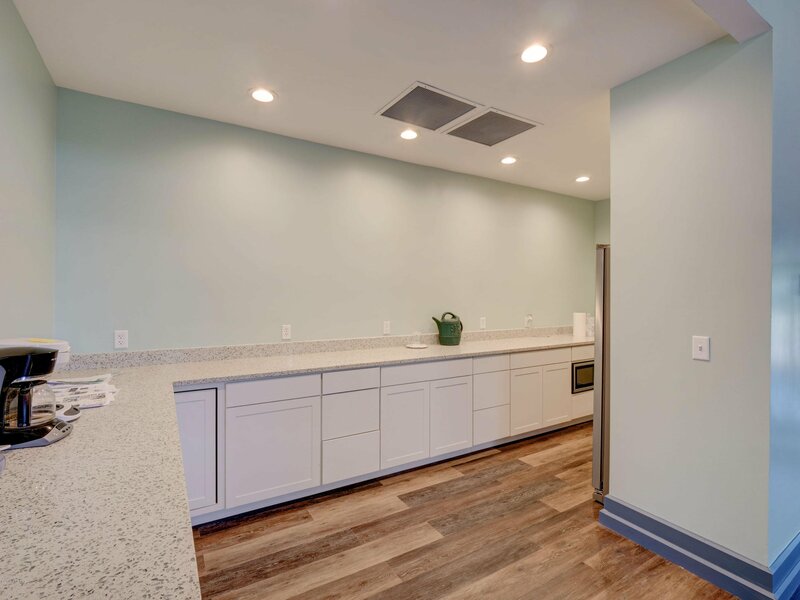 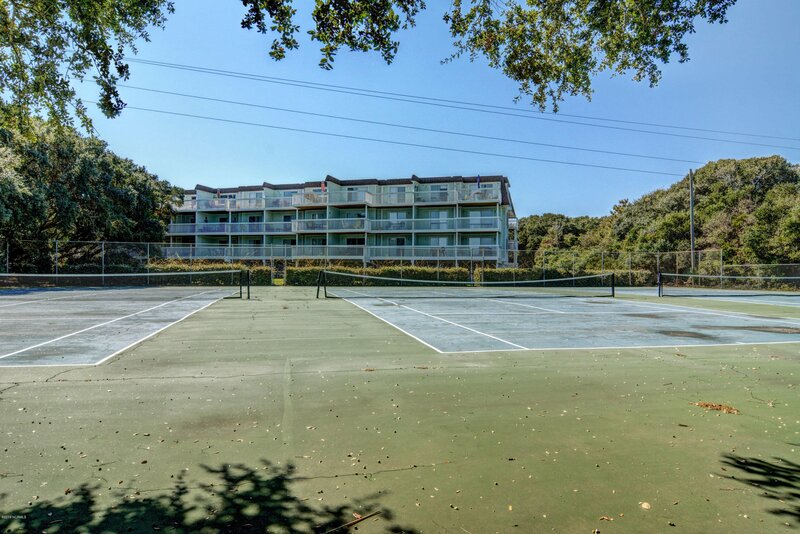 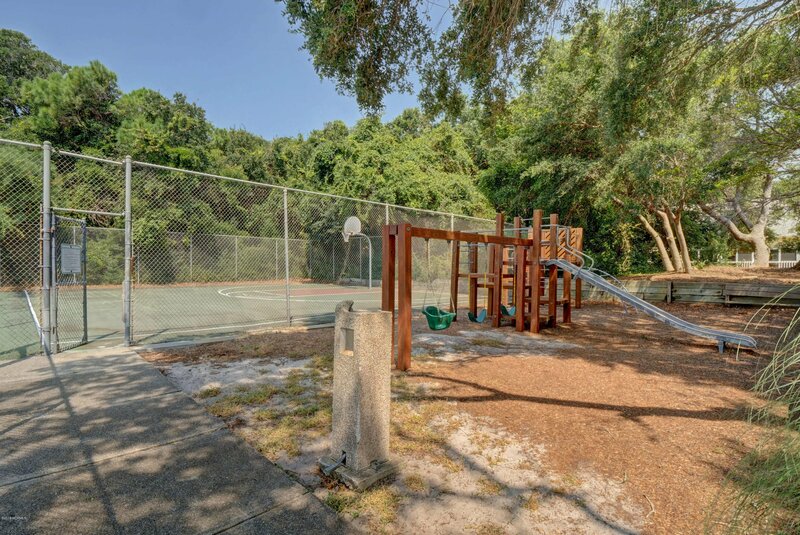 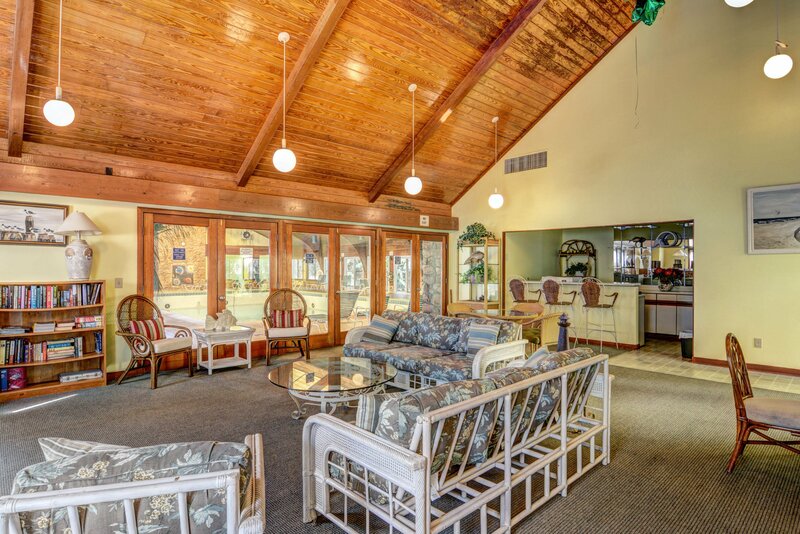 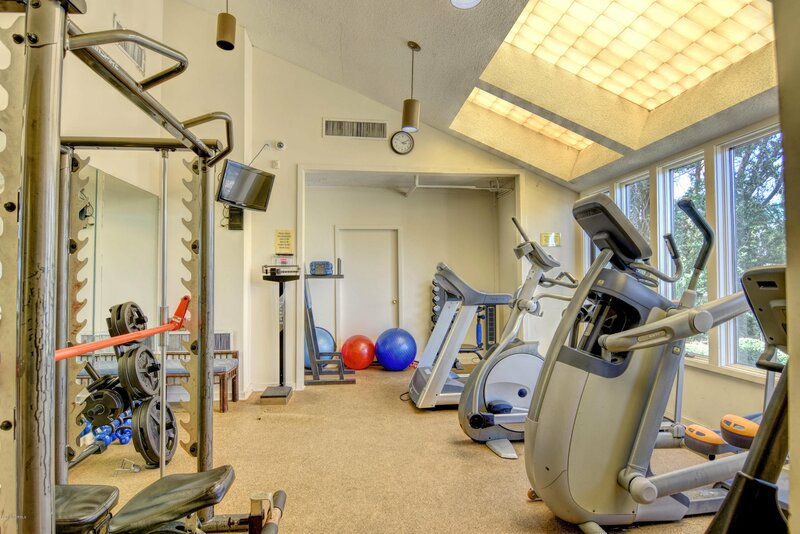 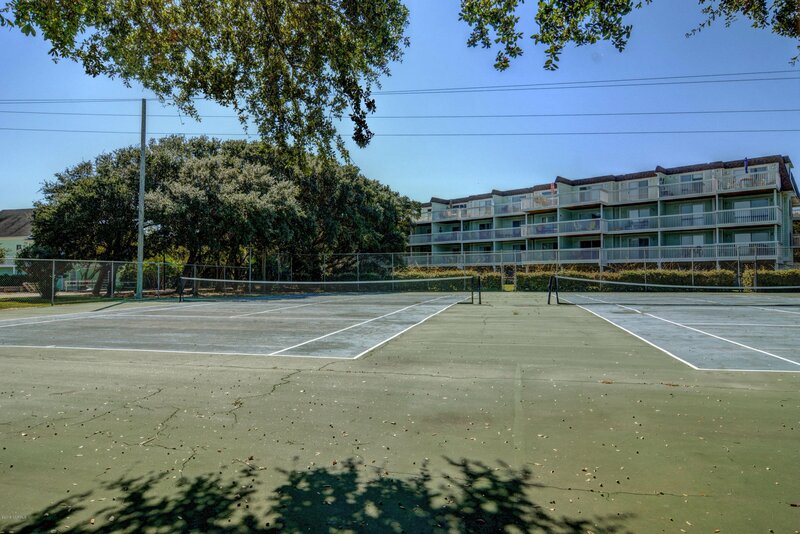 Ocean Dunes is the only community on Pleasure Island with extensive amenities such as indoor/outdoor pool, hot tub, tennis, fitness, playground, clubhouse and more. 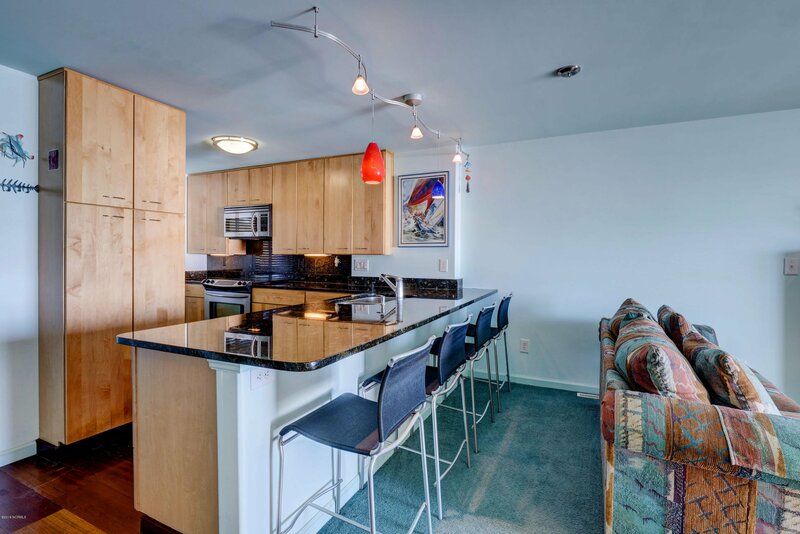 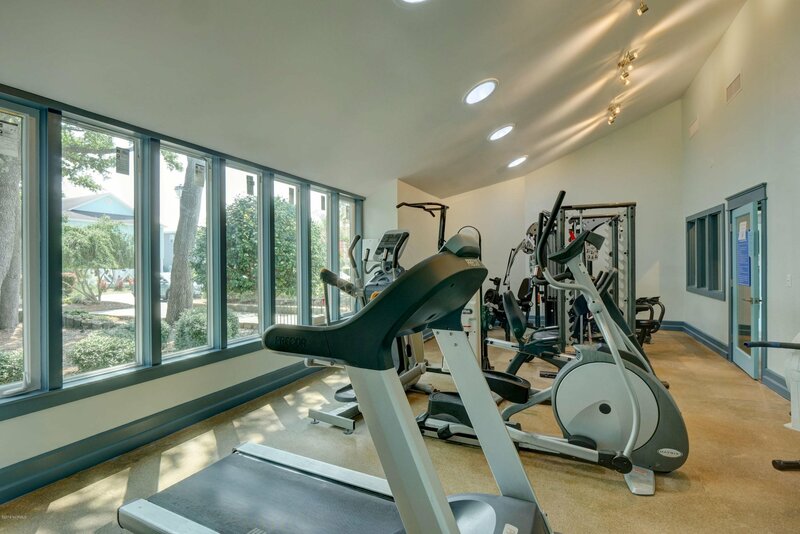 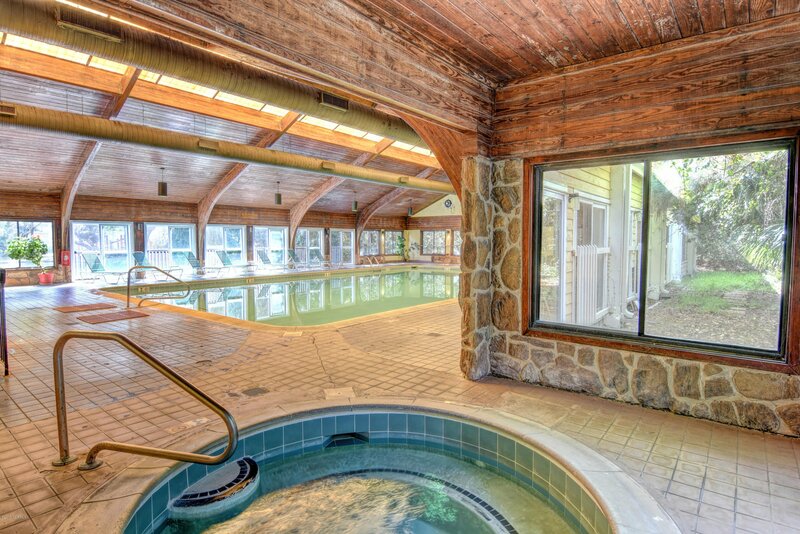 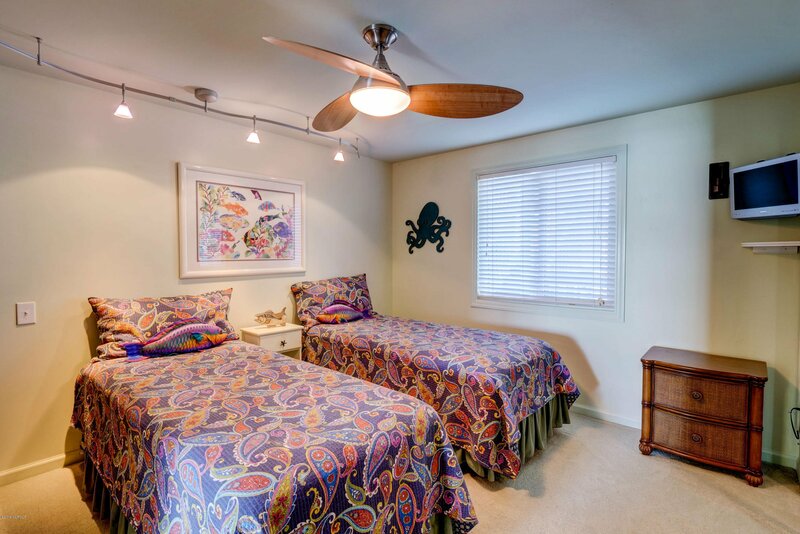 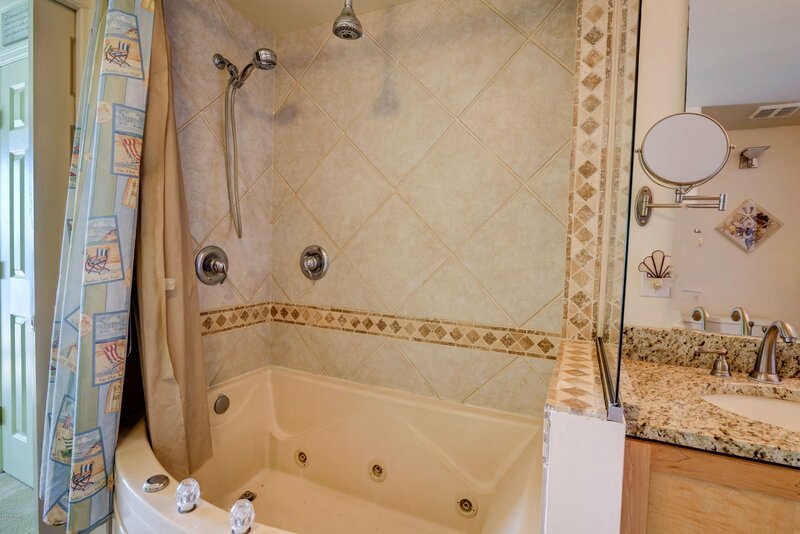 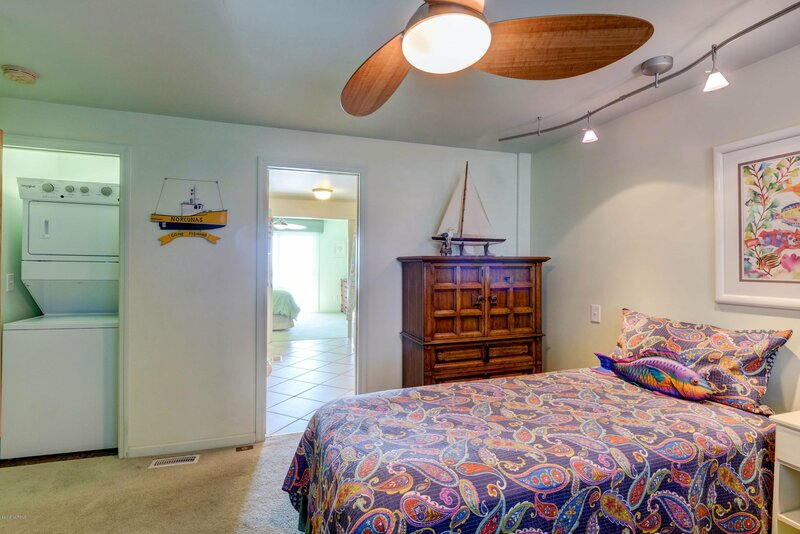 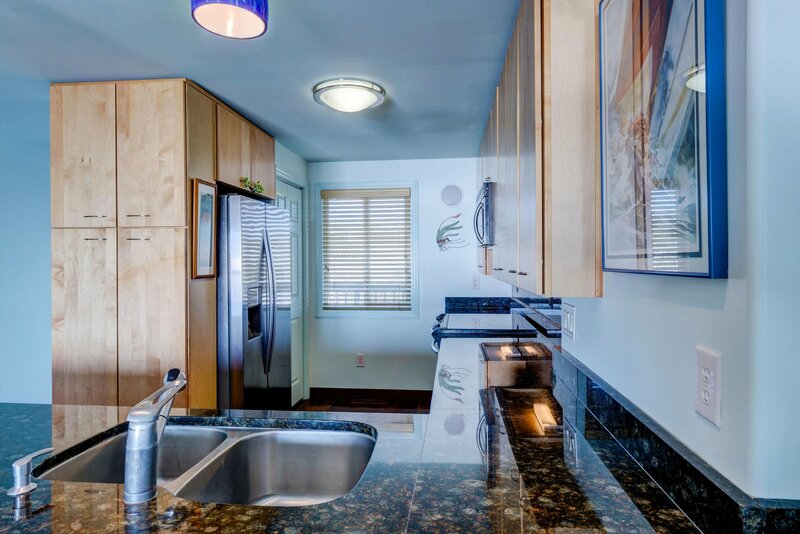 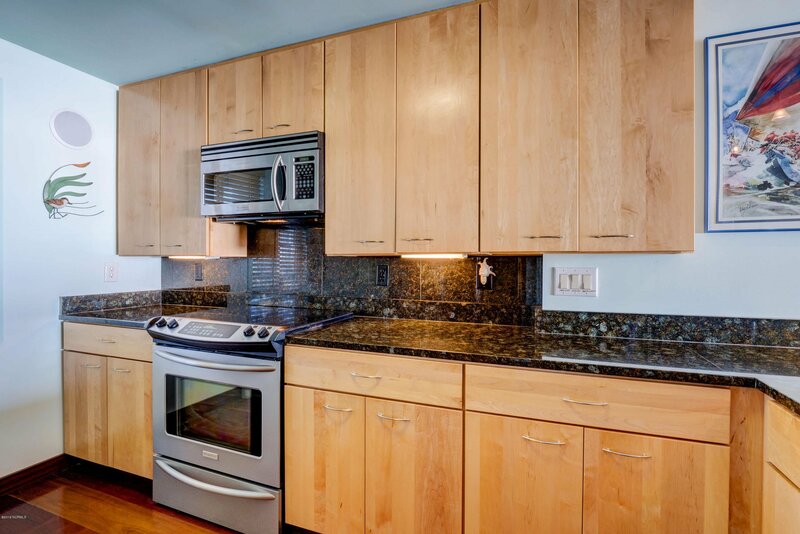 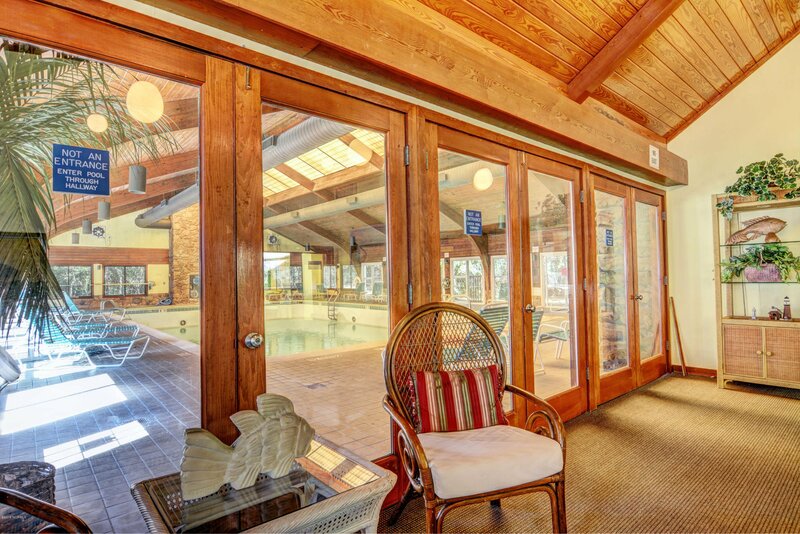 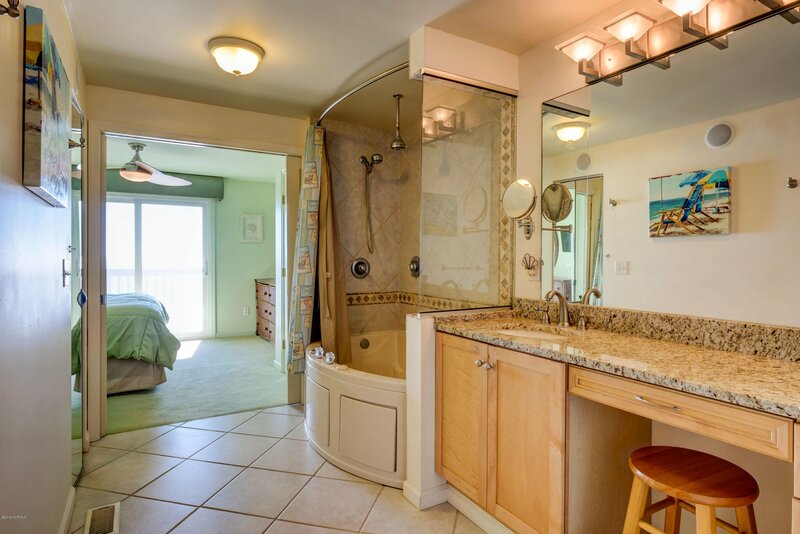 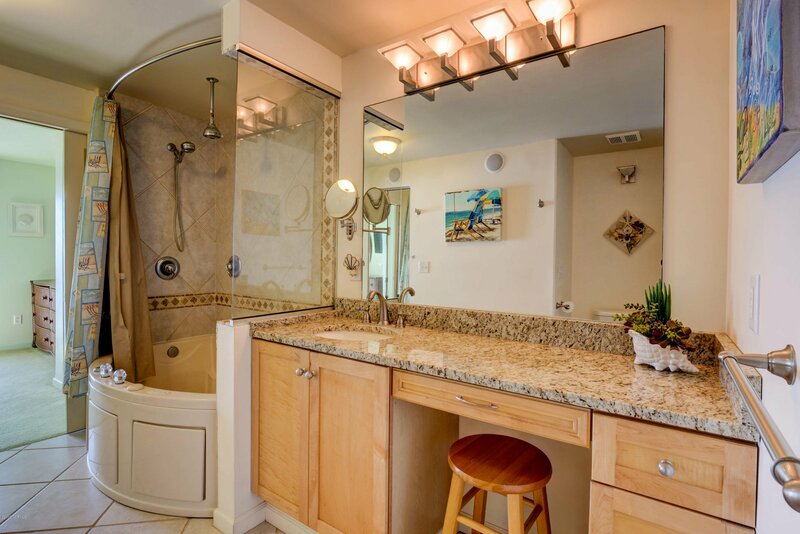 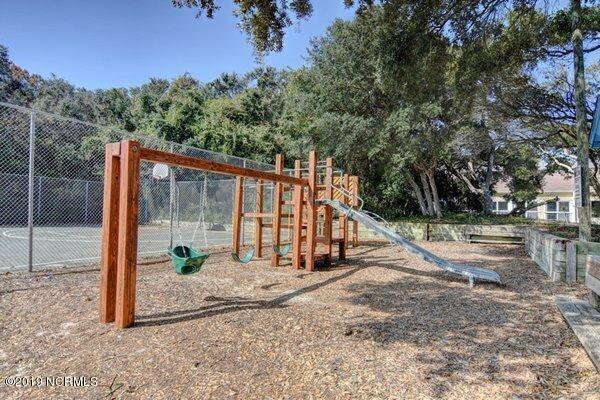 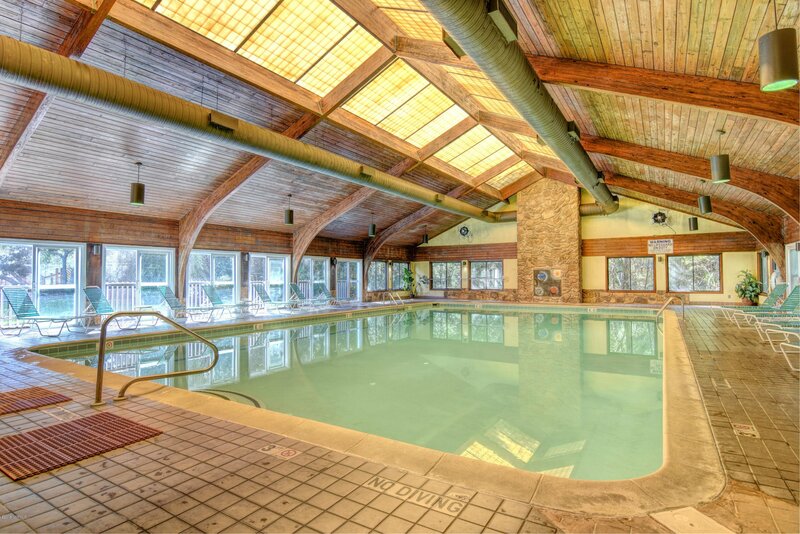 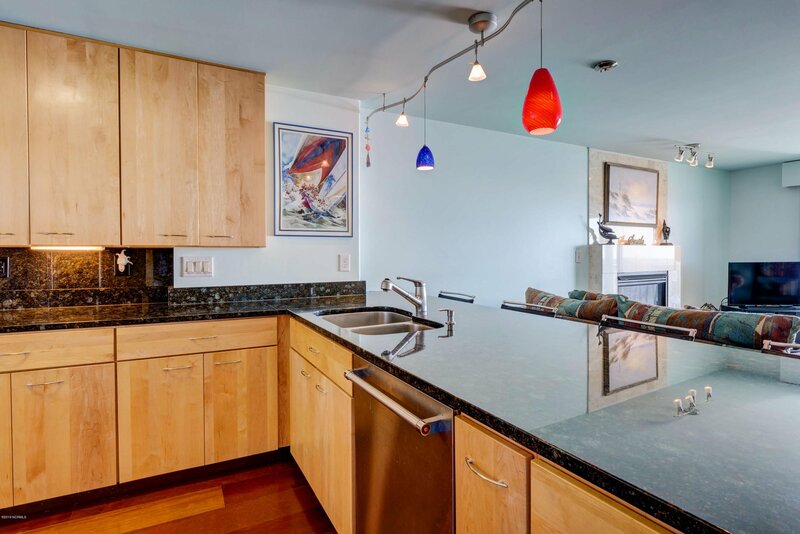 This condo has several loyal customers that return year after year to rent. 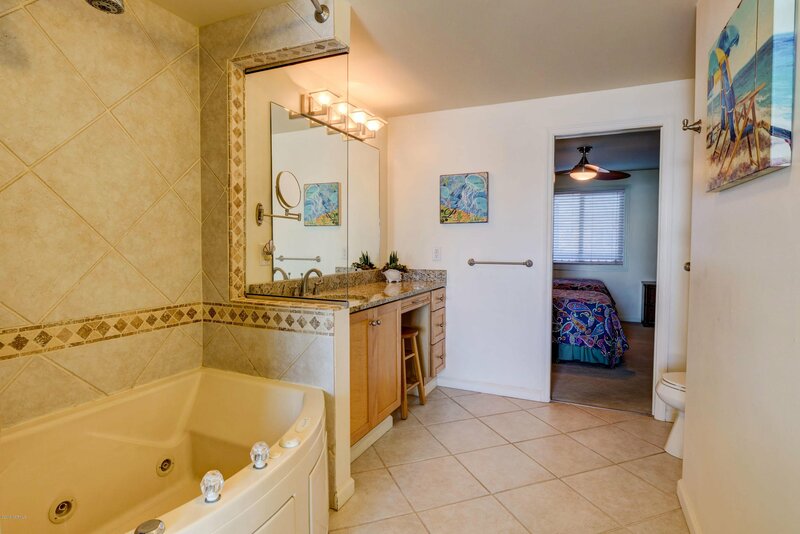 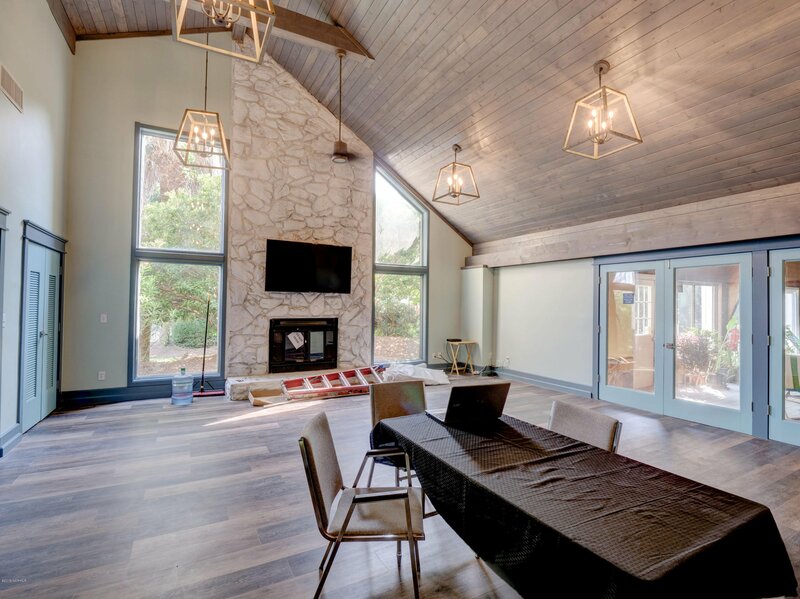 It is FULLY FURNISHED and turn key ready for you to start your next real estate investment. 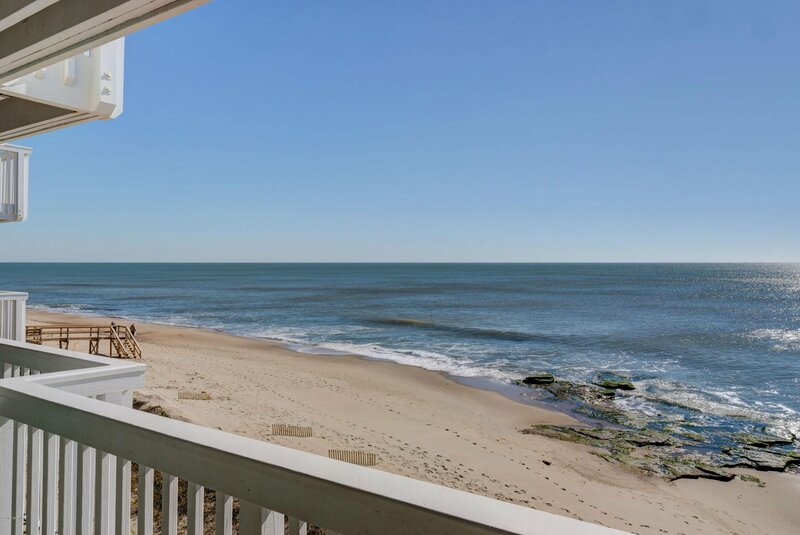 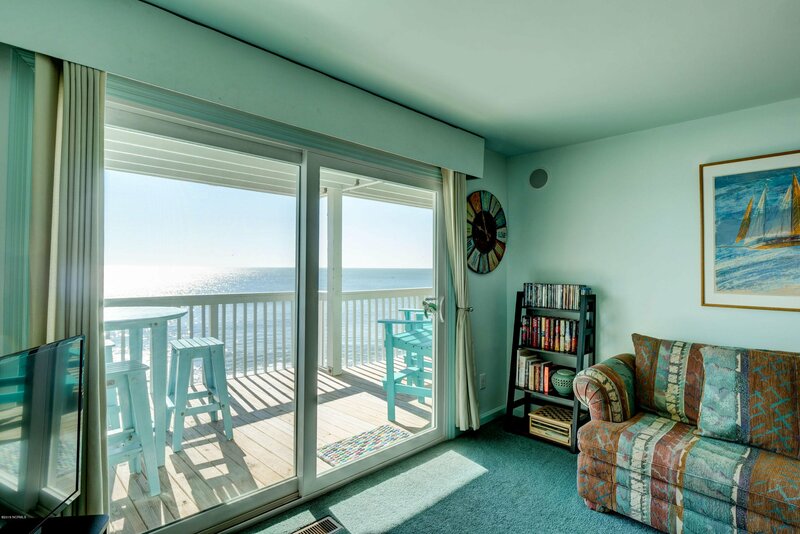 Stand on the balcony for just 5 minutes, breath in that ocean breeze, and you will be sold! 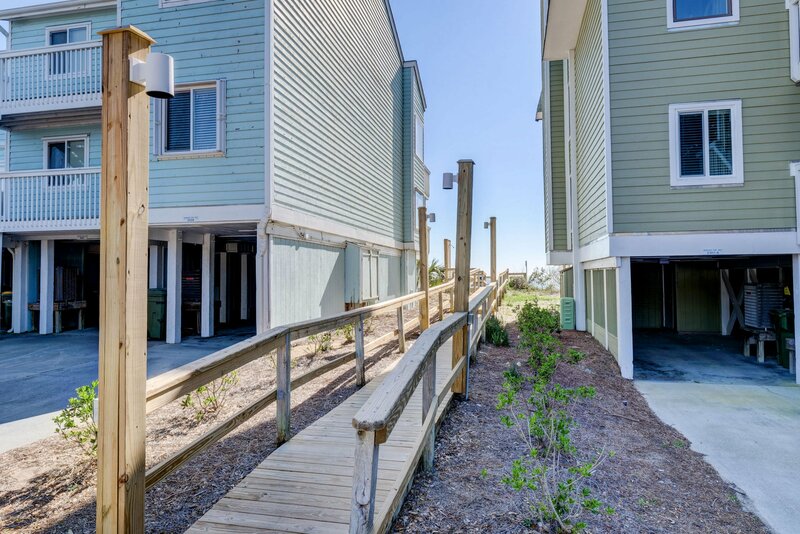 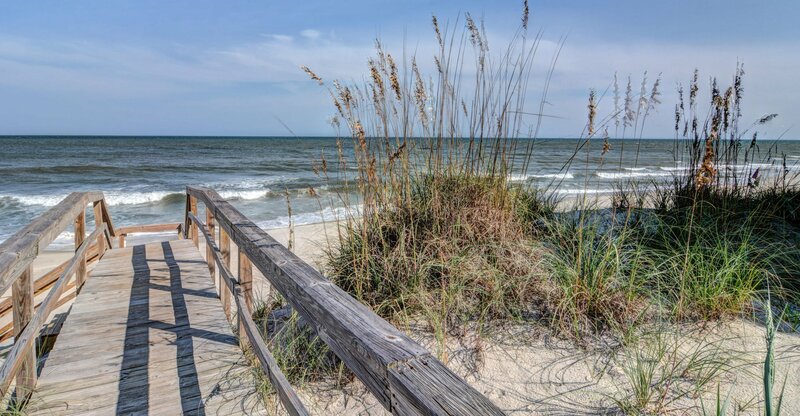 Are you ready to get paid to live at the beach?